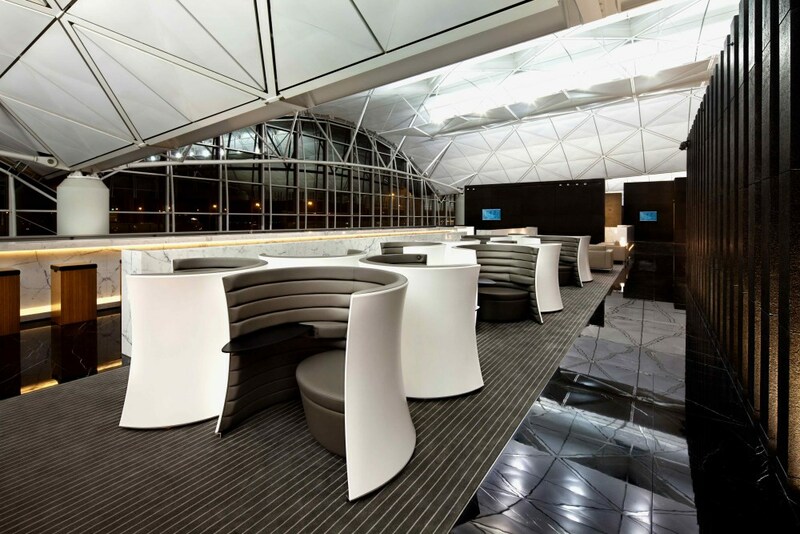 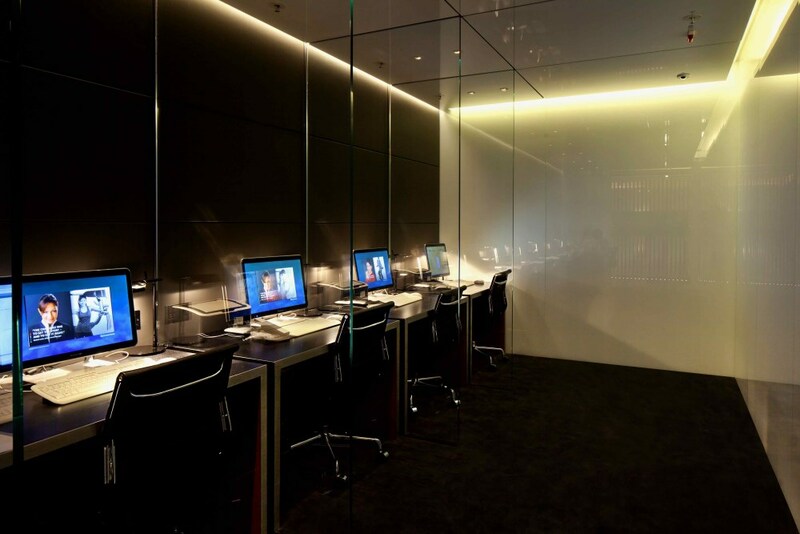 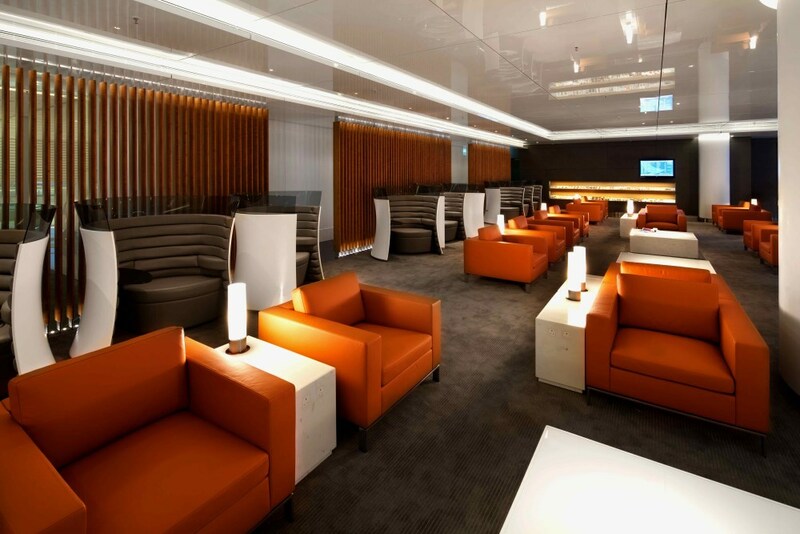 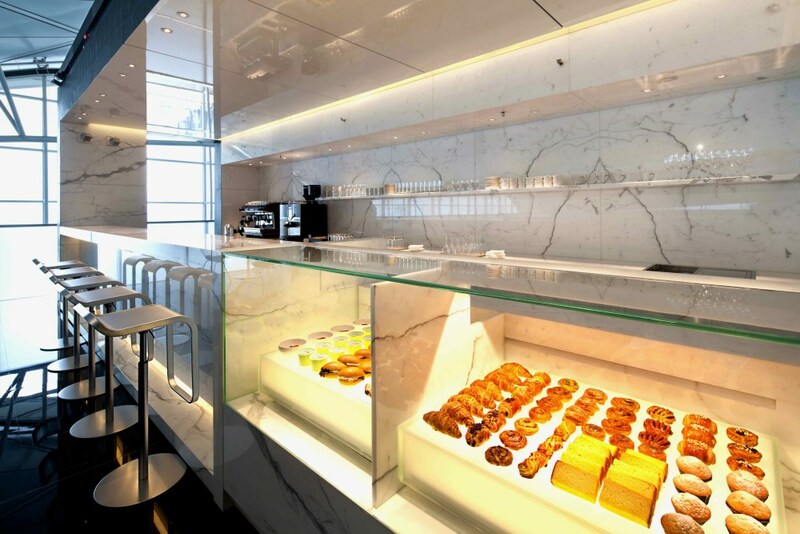 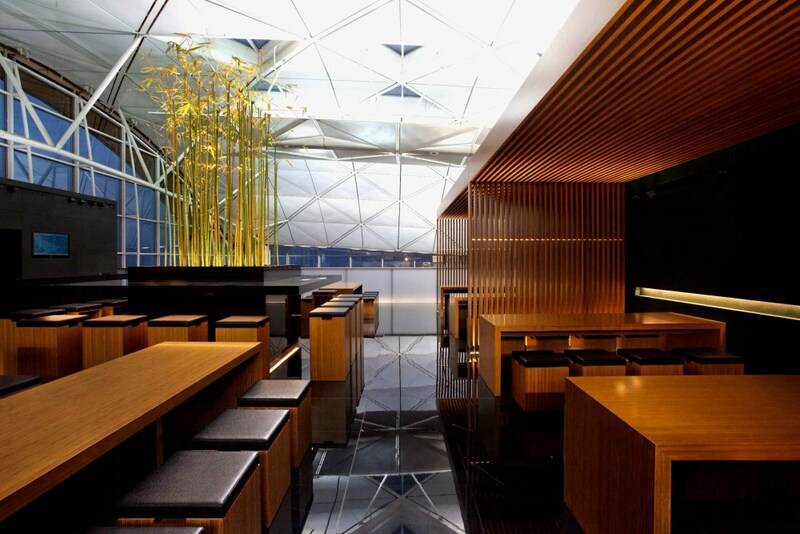 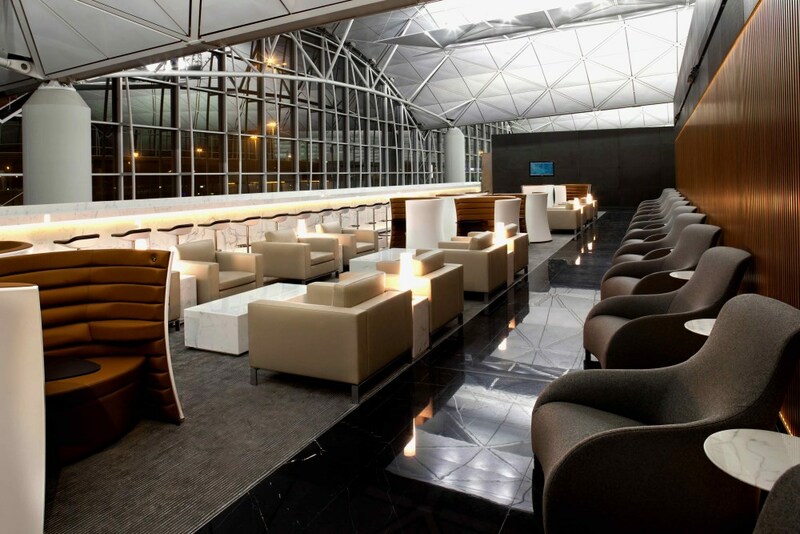 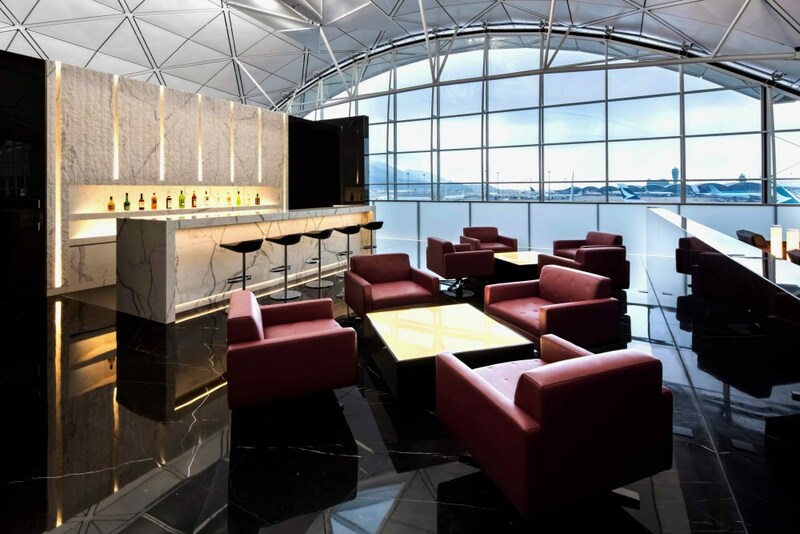 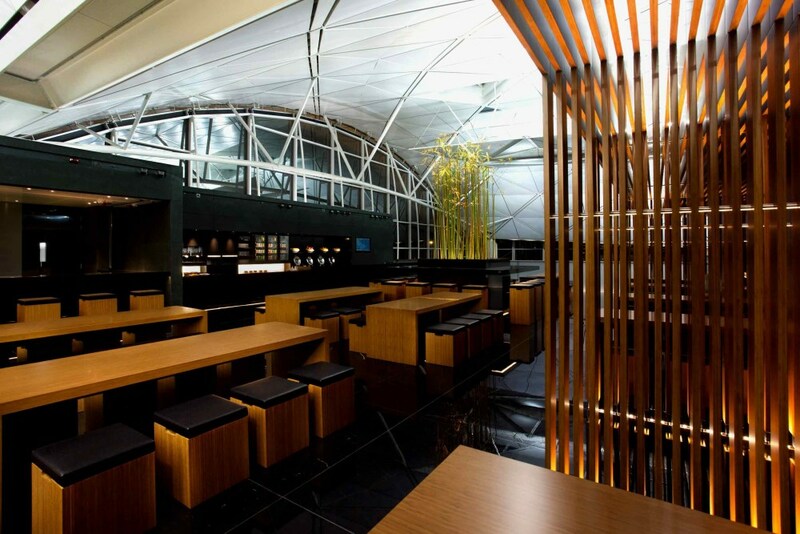 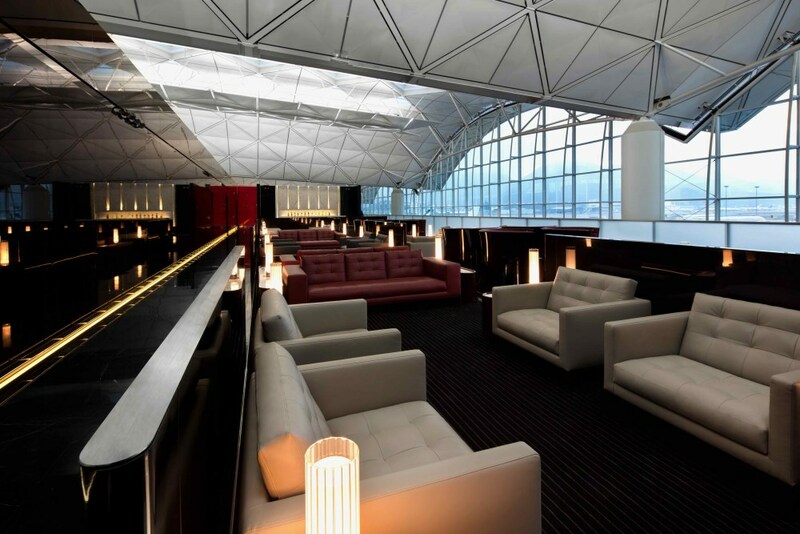 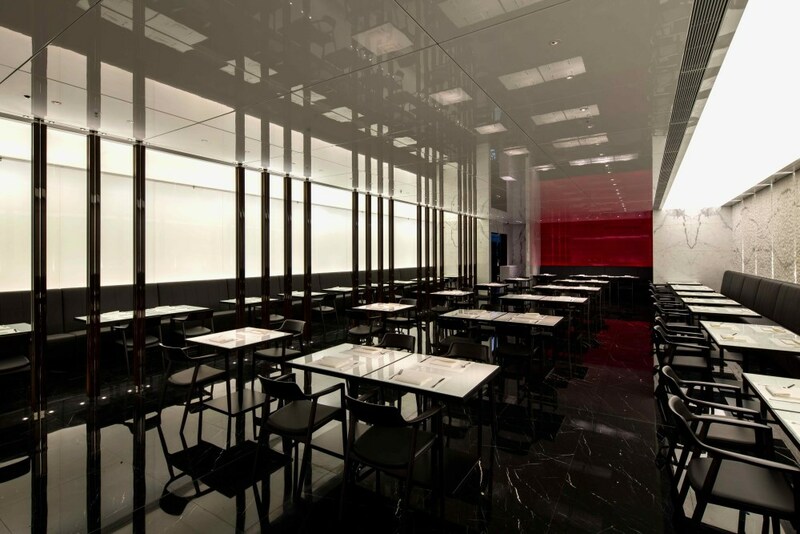 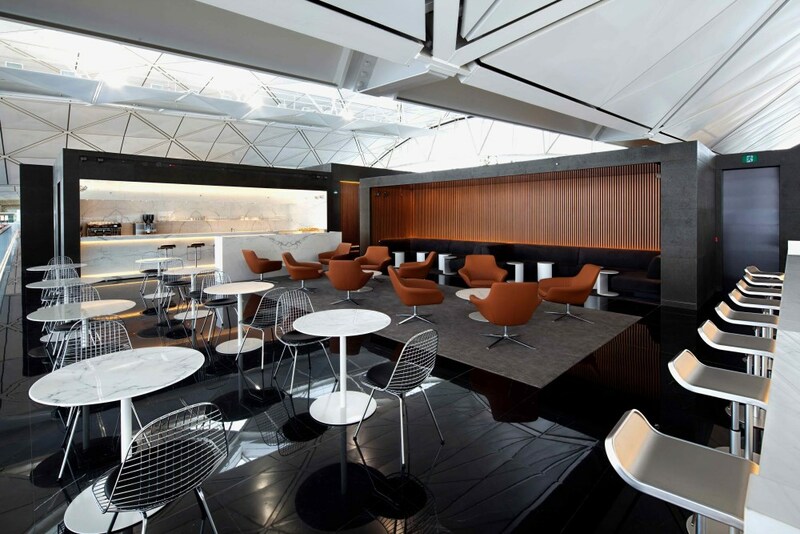 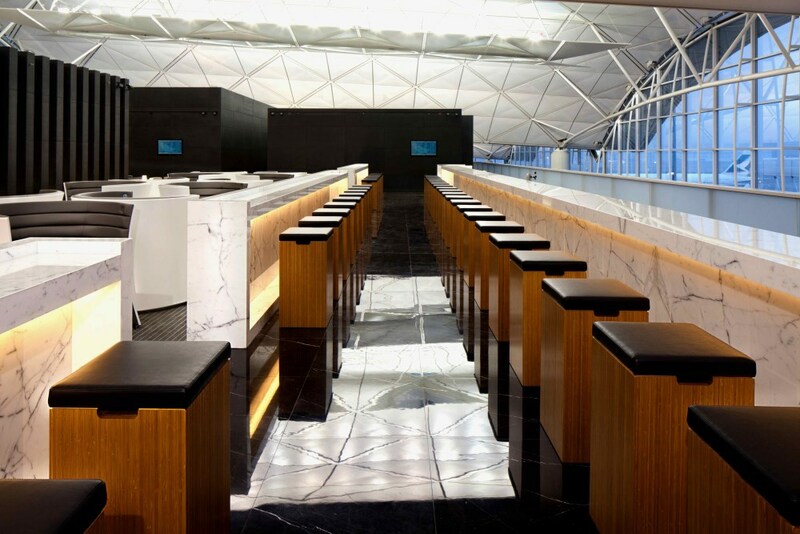 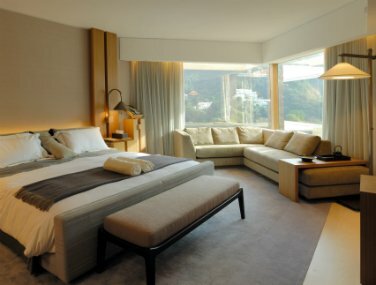 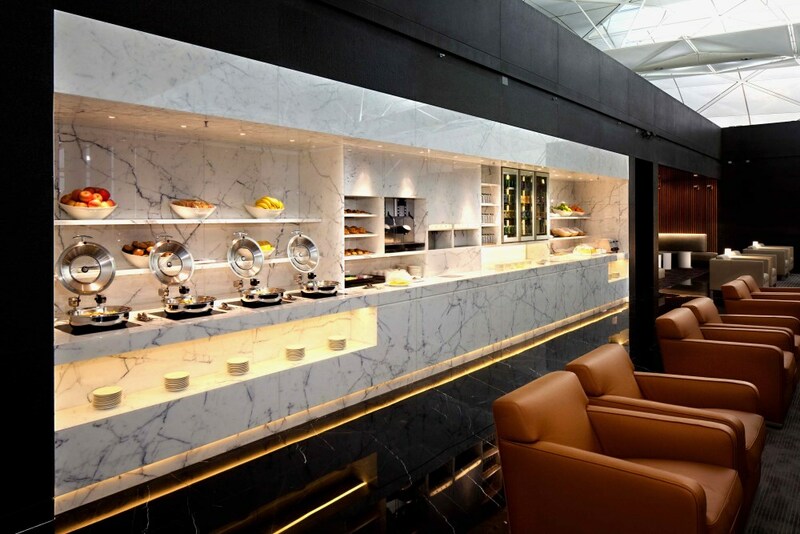 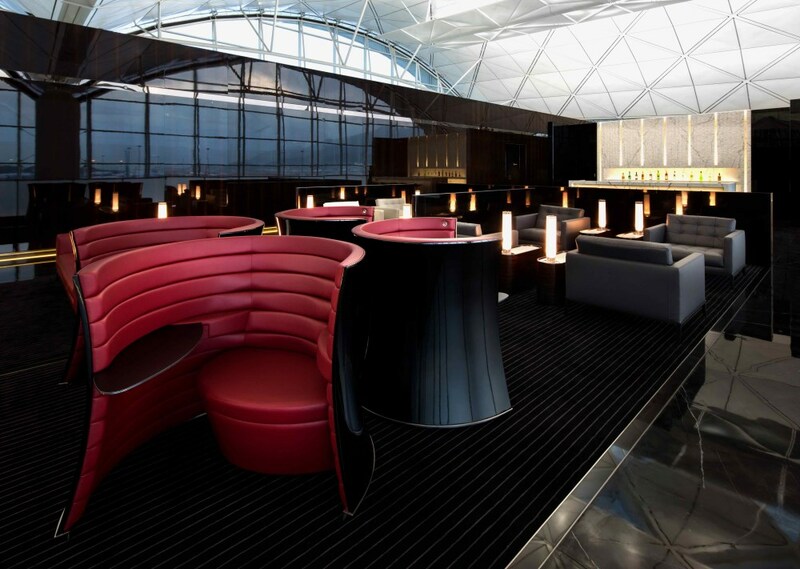 As one of the busiest passenger airports and Cathay Pacific being one of the top airlines in the world, the first and business class lounge, The Wing, in the Hong Kong International Airport was an ideal platform to make a statement on the airline’s reliability, quality and charismatic warmth. 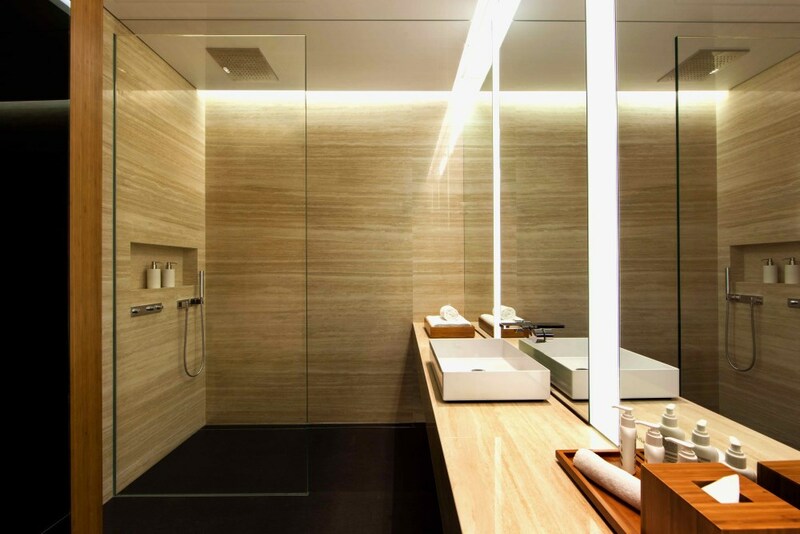 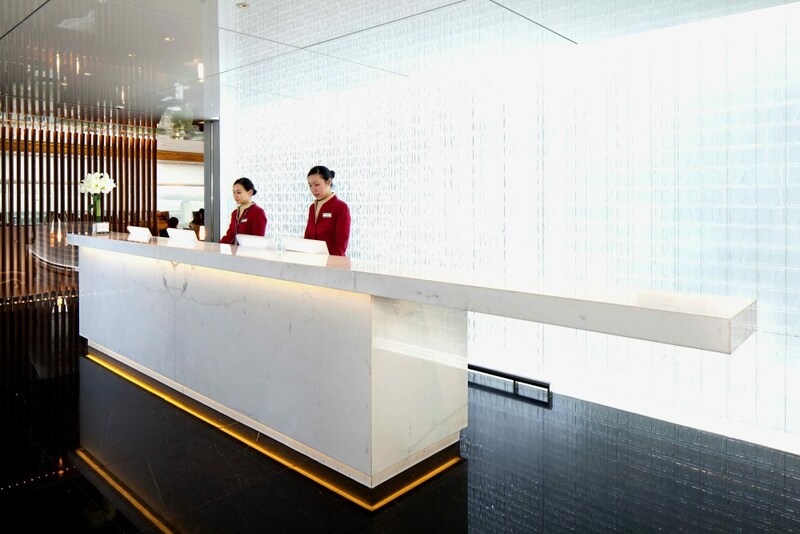 With 5 Cabanas equipped with temperature control rooms with shower, baths as well as daybeds, combined with power outlet facilities, the Wing also houses a restaurant, champagne bar, shower rooms for unbridled relaxation. 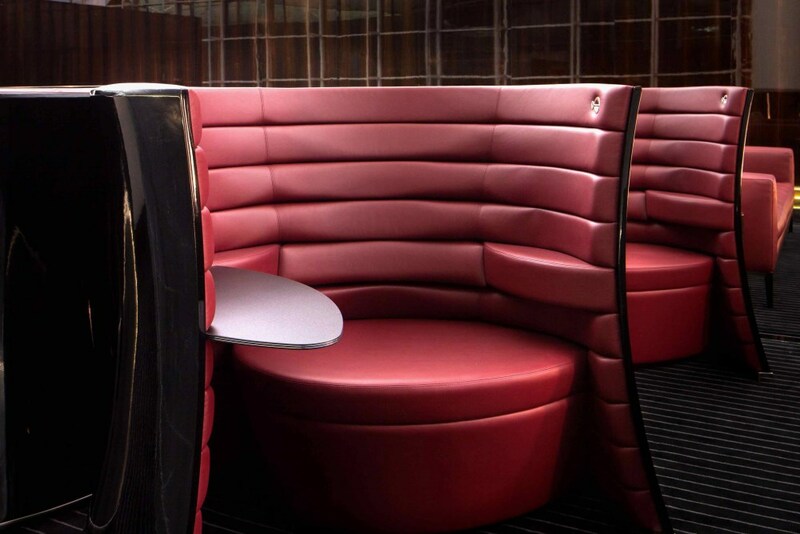 The scope involved the refurbishment and expansion for the lounge from an earlier revamp also completed by Legend Interiors in 2010. 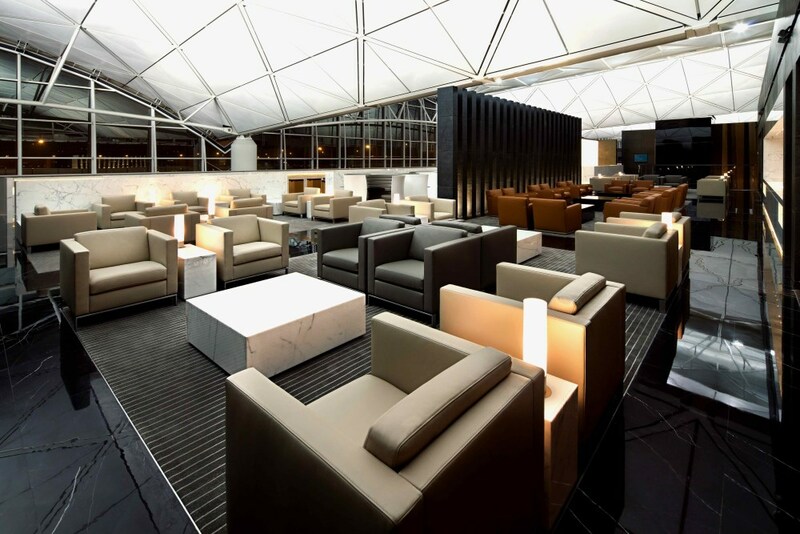 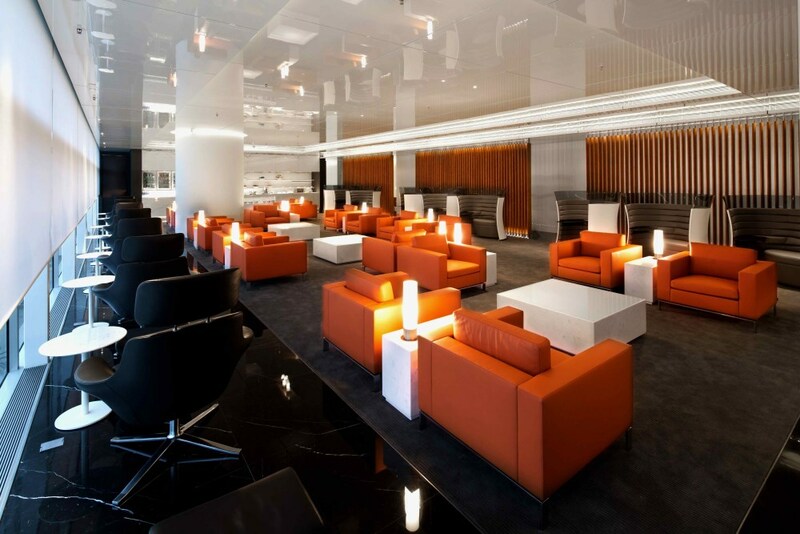 The project was completed in 3 phases and during the initial revamp, the team at Legend oversaw the execution to final handover for operations of the lounge. 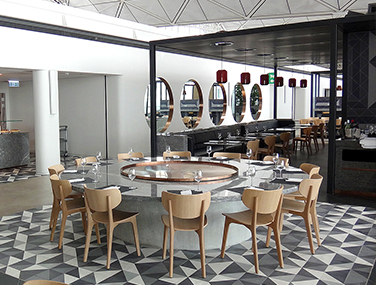 Across all phases, Legend Interiors was the appointed main contractor overseeing mechanical and engineering as well as the structural works on top of the overall interior fit-out. 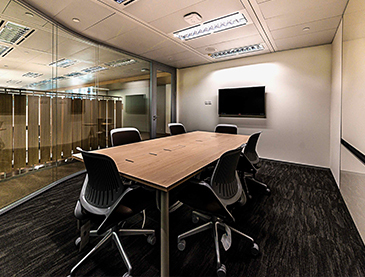 As a valued client of Legend’s for years, the assurance of reliability, team initiative and proven quality resounded above the competition when our client made the selection for main contractor.